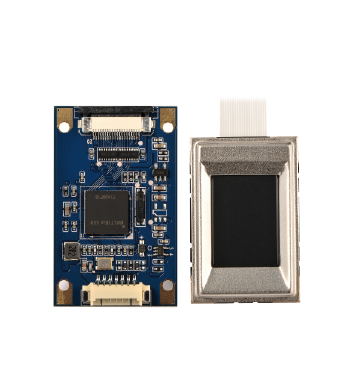 Bio30M is an advanced embedded electro-capacitive fingerprint module developed by ZKTeco specialized for the system integration device. It adapts ZKTeco ZKFinger V10.0 fingerprint algorithm and integrates high-performance ARM core processor and internationally top semi-conductor fingerprint sensor. It is compactly designed with small size, easy development, fast collection, high anti-spoof ability, and multiple interfaces etc., which makes it easy to be embedded into various terminal devices. Operating Environment -20 °C ~ +50 °C; 90% r.h.